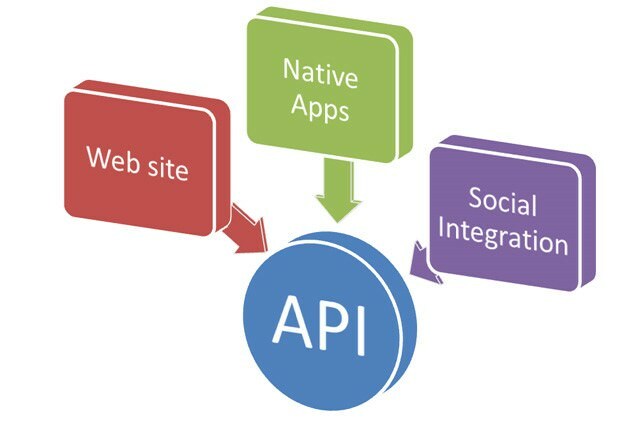 APIs allow app developers to create apps and innovate faster. 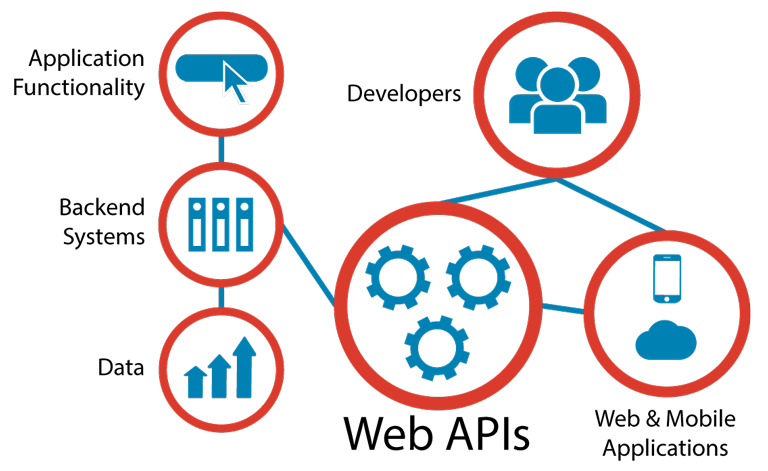 Companies need intelligent API management solutions to manage their growing number of APIs, and API-driven businesses. SAVIS API management, provides a robust solution that encompasses the whole spectrum from the backend systems of record to the customer who uses the app. Being multi-tenant, SAVIS API management solution can be delivered both on-premise, and in the cloud. Updates and fixes can be rolled out quickly and seamlessly to all tenants, making deployment and maintenance hassle-free. 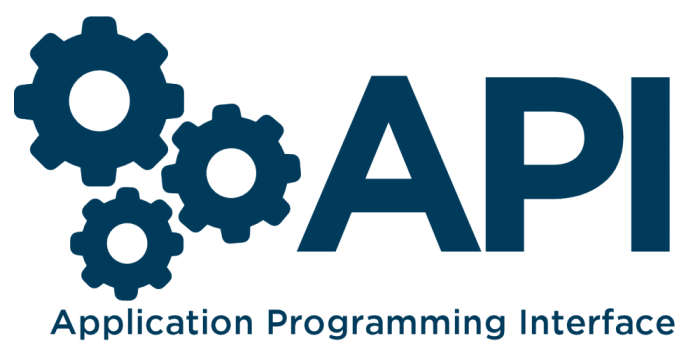 With just a few simple steps, API Manager enables you to manage users, monitor and analyze traffic, and secure APIs with ordered policies. Wherever your APIs are hosted and whatever technologies they run on, SAVIS API Manager lets you keep tabs on the APIs in your application network from one place.